Please register by Friday, February 15, 2019 to attend. 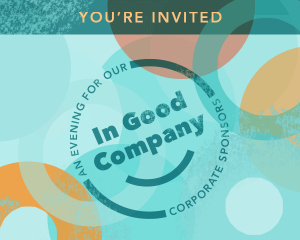 Join us for an invitation-only appreciation event, created especially for our corporate and event supporters. Thank you again for your support of Madison Children’s Museum. With your help, we will continue to champion early childhood learning through dynamic, interactive programming and exhibits. Please contact Stephanie Sabo with any questions by email or phone, (608) 354-0536.